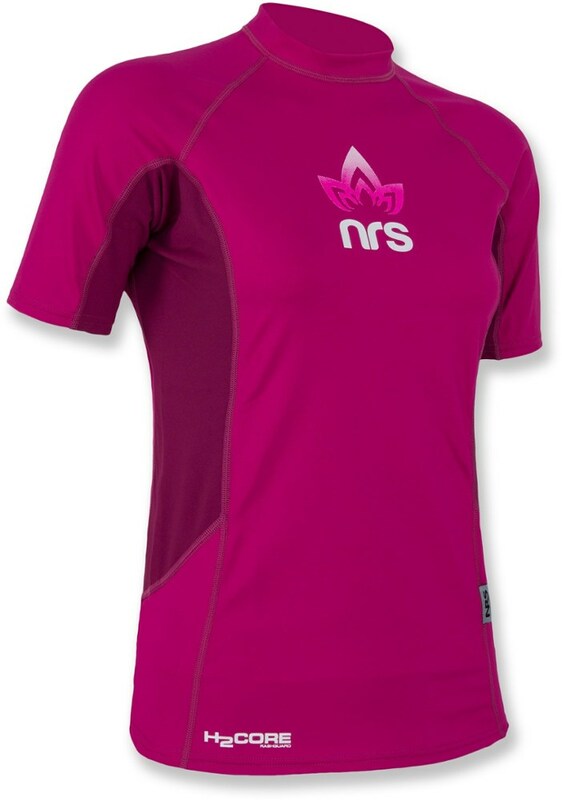 NRS Women's H2Core Silkweight Hoodie - The NRS Women's H2Core Silkweight Hoodie is a guide's favorite for its head-to-waist advanced sun protection for SUP, kayaking, rafting and other active water sports. 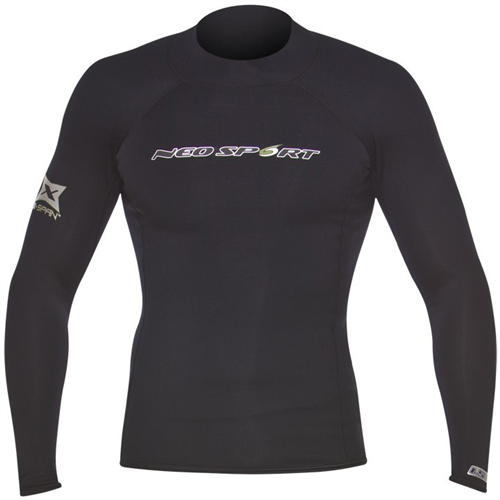 Quick-dry fabric, and thumbholes, design for casual comfort and functionality on the water, in camp and around town. 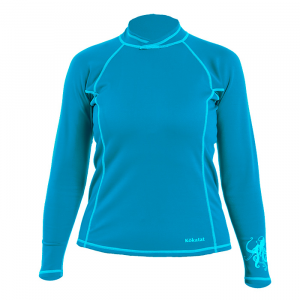 Maximum sun protection from head to waist makes the NRS women's H2Core Silkweight Hoodie a guide's go-to. 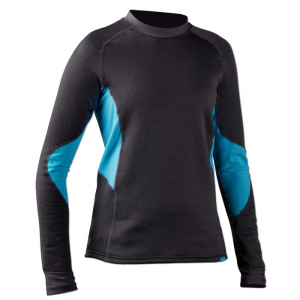 It has quick-drying, breathable fabric and thumbholes for your comfort. Don't forget to put the NRS Women's H2Core Silkweight Hoodie right below fire pan and groover on the pack list for your week-long float trip down the middle fork of the Salmon. 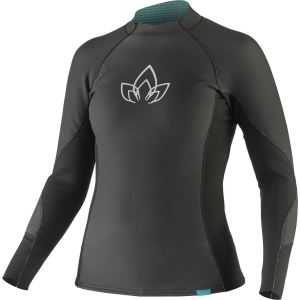 Its polyester, spandex fabric features friction-free panels along the underarms for comfortable paddling, and it is quick to dry whether you find yourself sweating after a class IV rapid or drying off after you take dip at the jumping rock. 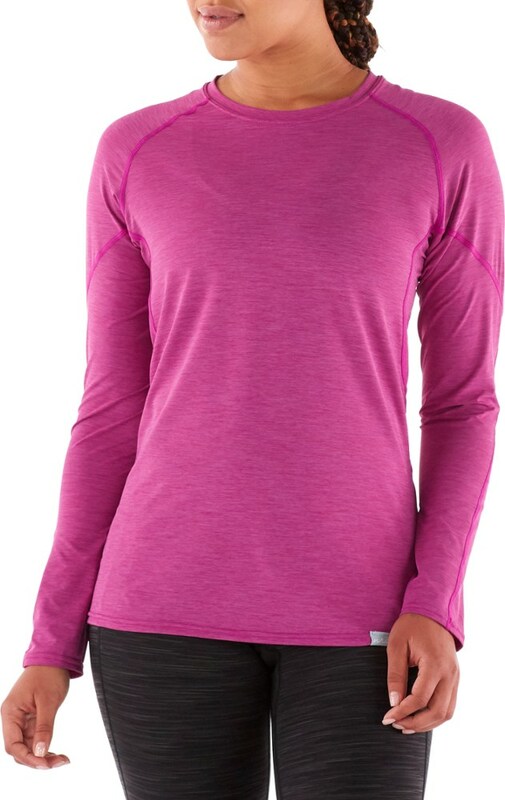 Thumbholes help keep the sleeves in place, and the UPF 50+ sun protection will provide peace of mind when you're spending 90% of your time in the sun.